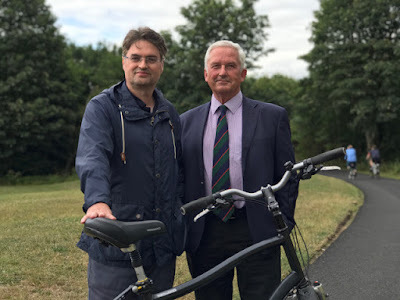 Prudhoe’s largest employer, Essity, has funded the resurfacing of a road through the Tyne Riverside Country Park – improving access to a unique natural site that is popular with walkers and cyclists. The Spetchells is Northumberland’s biggest area of chalk grassland and runs alongside the Essity tissue mill that backs onto the river. It is formed of chalky waste products from the former ICI chemical plant that made fertiliser and explosives during World War 2. The factory operated on the site until the mid 1960s, when a tissue mill was built – originally for Kimberly-Clark and now operated by the Swedish-owned hygiene and health products company Essity. Mill manager George Placogiannakis offered to fund the £11,000 resurfacing work after employees working on the site’s water intake pipes reported the gravel path was looking the worse for wear. The new stretch of road links the riverside park access at the front of the Northumberland County Council depot, behind the transport interchange, to the footpath along the river. It is expected to be even more popular with cyclists and walkers after the newly refurbished café and Land of Oak & Iron Heritage Centre opens in the next few weeks. It is always great to hear of local businesses doing their bit to improve our communities, and I am very grateful to Essity for their contribution to Prudhoe. 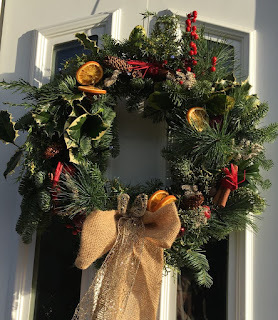 I would like to wish each and every one of my constituents a merry Christmas and a happy, healthy and successful 2019. I was really pleased to hear that four local charities have received incredibly generous donations thanks to employees at Egger. Staff at Egger have raised £25,000 during the year with a range of events and have chosen to donate this money to Corbridge Youth Initiative, The Hextol Foundation, Useful Vision and Chin Up Charity. It's so wonderful to hear of local businesses doing what they can to help local charities and organisations, and I would like to congratulate everyone at Egger on their incredible achievements! A few weeks ago I went along to Kids 1st in Hexham where I met Nursery Manager Sarah, Karen McKay from Busy Bees and some of the apprentices training there. Kids 1st is run by the national chain of nurseries, Busy Bees. Rated Outstanding by Ofsted, Kids 1st takes children from birth to 5 years, and provides care and a wide range of developmental and extra-curricular activities for young children. Kids 1st offers the government's 30 hours free childcare if your child is aged 3 to 4 years old. I really enjoyed my visit to Kids 1st and it was great to experience the brilliant environment and facilities they have there - including an amazing 'mini Hexham' complete with local shops and businesses for the children to play in. 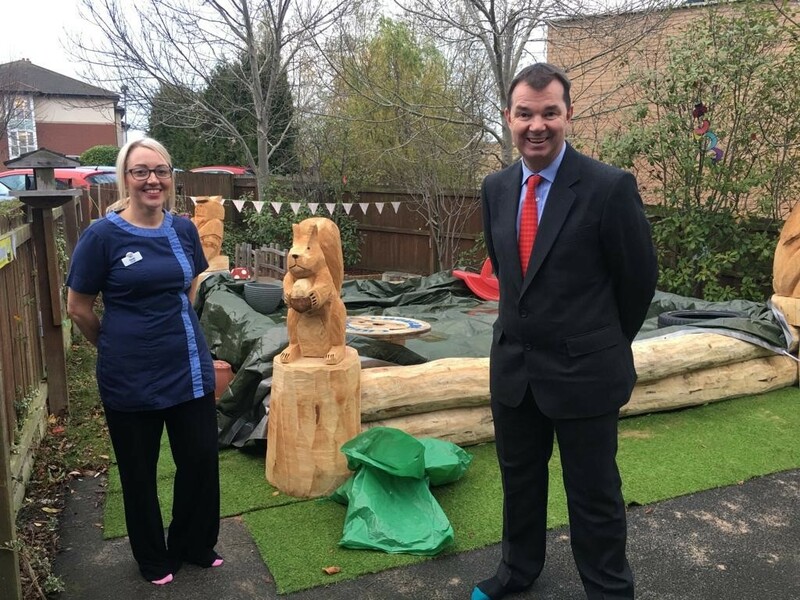 The carved squirrel sandpit was a very generous donation from Egger - I envisage many happy hours being spent in it in the future! 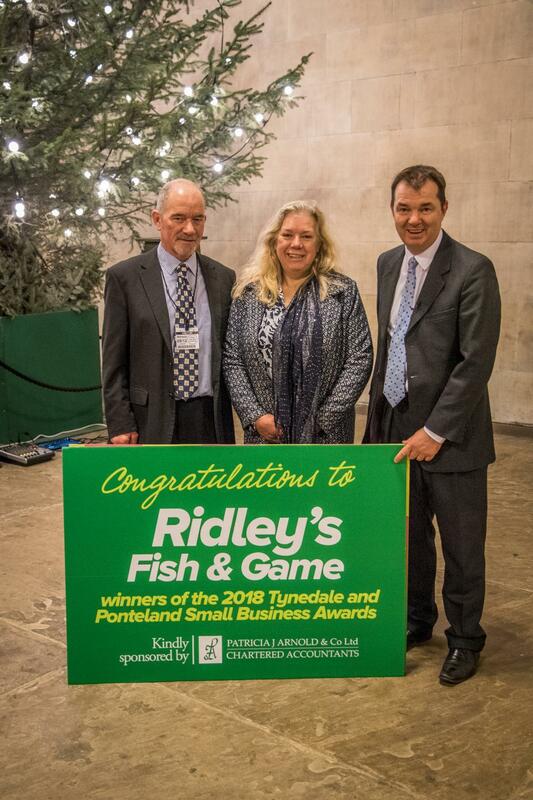 I am passionate about supporting small local businesses in the Hexham constituency, and it was a pleasure to be able to welcome David and Carolyn Ridley of Ridley's Fish and Game in Acomb to Westminster recently. 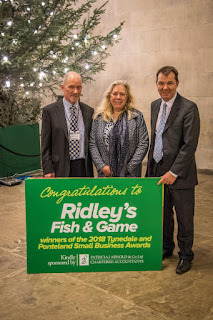 Ridley's was named as the winner of my 2018 Tynedale and Ponteland Small Business Awards after being nominated by its customers. 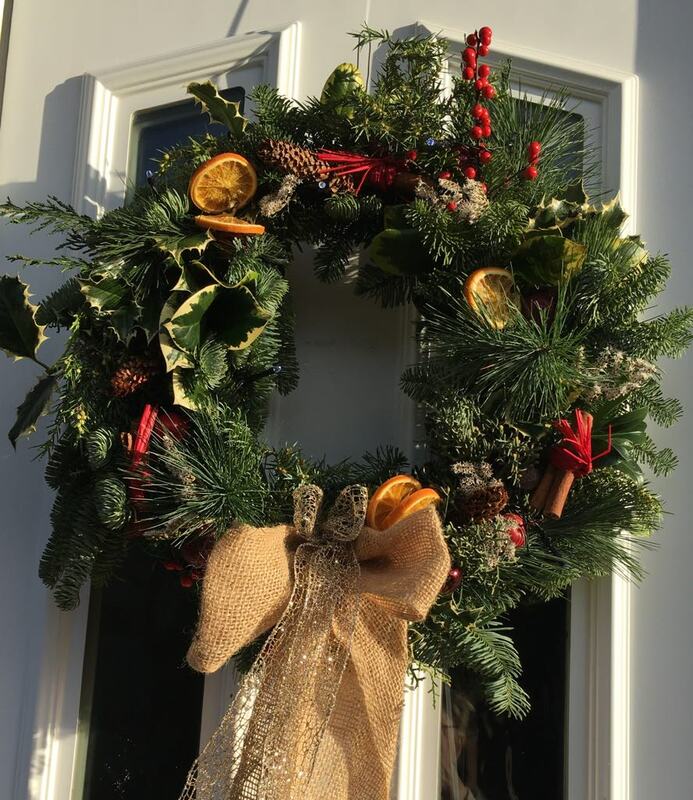 It is so important that we all support the small businesses in our local communities, and with Christmas nearly here, now is the perfect time to do so. Congratulations again to David and Carolyn and everyone at Ridley's- well deserved winners! 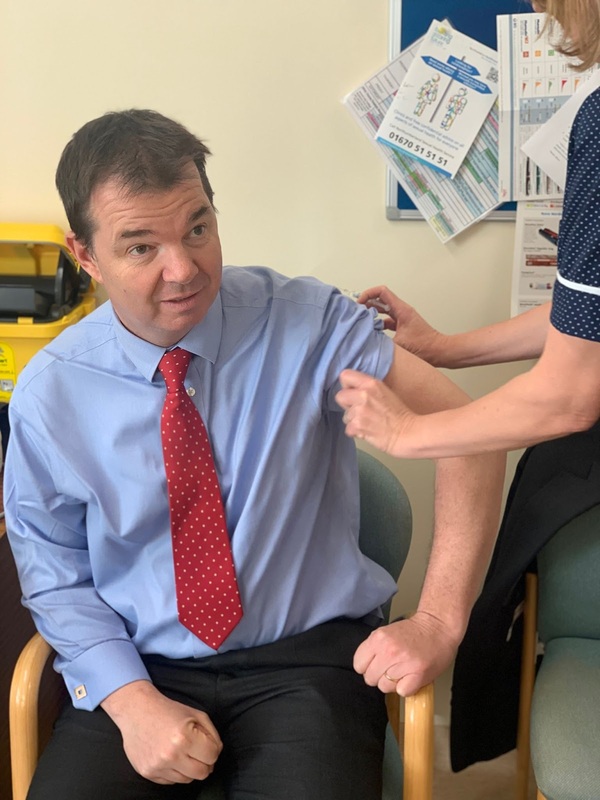 I recently had my yearly flu jab and I would like to encourage anyone who falls into one of the vulnerable groups to make sure you get a flu vaccination. I have the vaccination every year as I lost my spleen in a riding accident and so am immuno compromised, but if you are aged over 65, a pregnant woman or have an underlying health condition such as heart or respiratory disease or a weakened immune system, please do arrange with your GP surgery to get the flu jab sooner rather than later. 2018 Toy Appeal- thank you! Thank you to everyone that donated gifts and toys as part of my 2018 Christmas Toy Appeal. 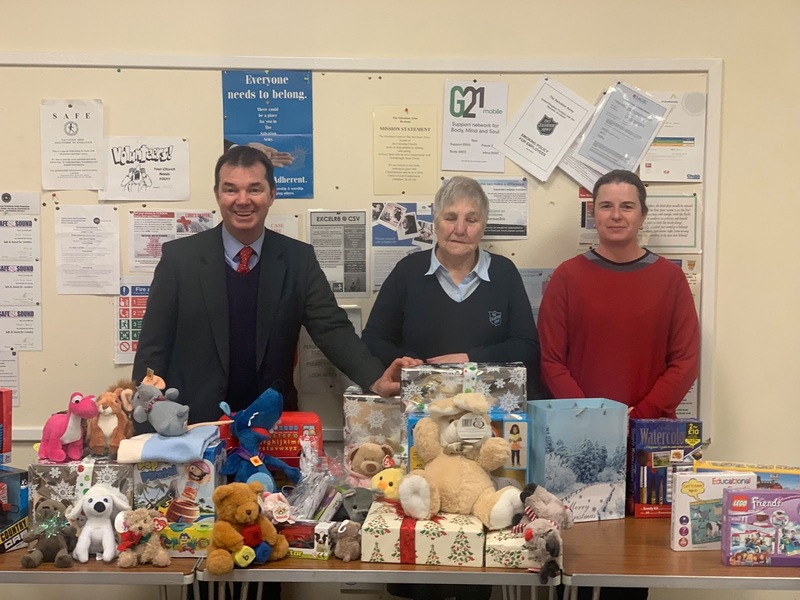 Last week I delivered the gifts to the Salvation Army, who will now distribute them to children around our local area who would otherwise not receive any gifts this Christmas. 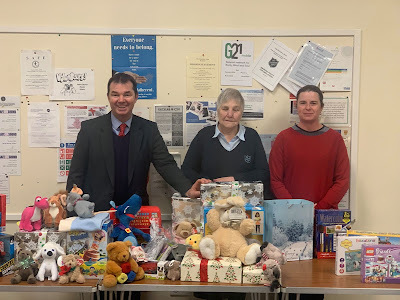 These gifts will mean so much to local children and I am incredibly grateful for the generosity shown by the people of Tynedale and Ponteland in making this year's Toy Appeal another great success. This morning (Saturday 15th December) Thompsons of Prudhoe are holding a 3.5 mile charity walk to raise money for Help for Heroes. The walk will start and finish at the Tyne Riverside Country Park on Station Road, Prudhoe. Everyone is invited to take part- you can bring friends, family and dogs, and make sure to wear supportive footwear. There will be collection buckets at the start and finish and participants are asked to make a donation to help support Help for Heroes. Thompsons will match whatever is raised on the morning. 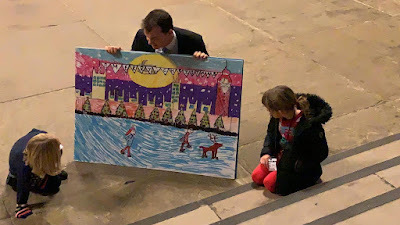 Today is Save the Children’s ‘Christmas Jumper Day’, and I was happy to be able to show my support for the event in Parliament earlier this week. Now in its seventh year, Christmas Jumper Day aims to raise money for the world’s most vulnerable children by asking you to donate £2 (£1 for school children) to wear your most festive jumper. Over 5 million people in the UK are expected to take part this year and Save the Children are hoping that this will be the biggest event yet. To find out more or to sign up visit www.christmasjumperday.org - you will be making a huge difference to the most vulnerable children around the world, including children living in poverty here in the UK. School children across the Hexham constituency answered my call to send me their most festive creations as part of my 2018 Christmas Card Competition, and I was delighted to welcome this year's winner, Ailsa Westgate from Wylam First School, to Westminster. Ailsa, her sister Elspeth and her dad Tom were able to see the magnificent Kielder Christmas tree and to look around Parliament. We were joined by the sponsors of the competition, Alan and Eileen Ferguson of Fergusons of Blyth. Ailsa's card really did stand out, featuring the Houses of Parliament and Big Ben in its design. The card will now be sent out to people including the Prime Minister and other members of the Cabinet. Thank you again to Fergusons for very kindly sponsoring the competition, and congratulations to Ailsa! I would like to congratulate Go North East on being awarded silver in the Inclusive Tourism category at the North East England Tourism Awards. 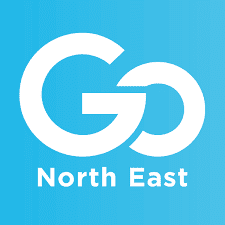 This is an incredibly well-deserved accolade, as Go North East works closely with organisations including the RNIB and the Alzheimer's Society to help vulnerable customers travel safely and comfortably, and they provide ongoing training to their drivers to ensure this happens. There was more cause for celebration however, as their Head of engineering, Colin Barnes, was awarded bronze in the Engineer of the Year category. Well done to everyone at Go North East! 2018 Toy Appeal- still time to donate! 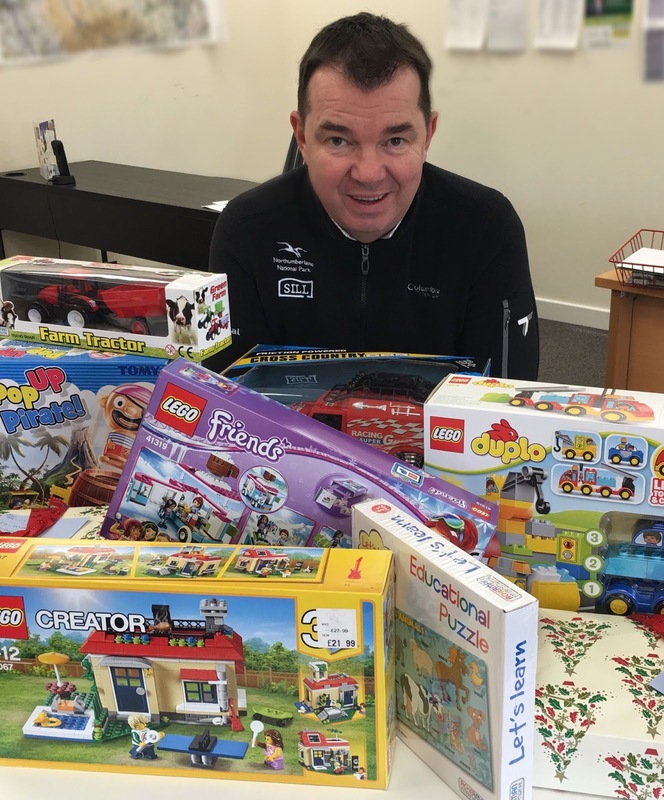 My job gives me the incredibly special opportunity to make a difference to people's lives, and last month I launched my annual Christmas Toy Appeal which aims to give local children a magical Christmas. I am so grateful to those who have donated toys so far, and I will be delivering these gifts to the Salvation Army next Friday so that they can distribute them to local children who would otherwise not receive any gifts these Christmas. There is still time to donate toys though- please deliver any toys, cuddly toys, colouring books and more to 1 Meal Market, Hexham, or call 01434 239 205, but new toys only please! You will be making a huge difference to children in our local area. 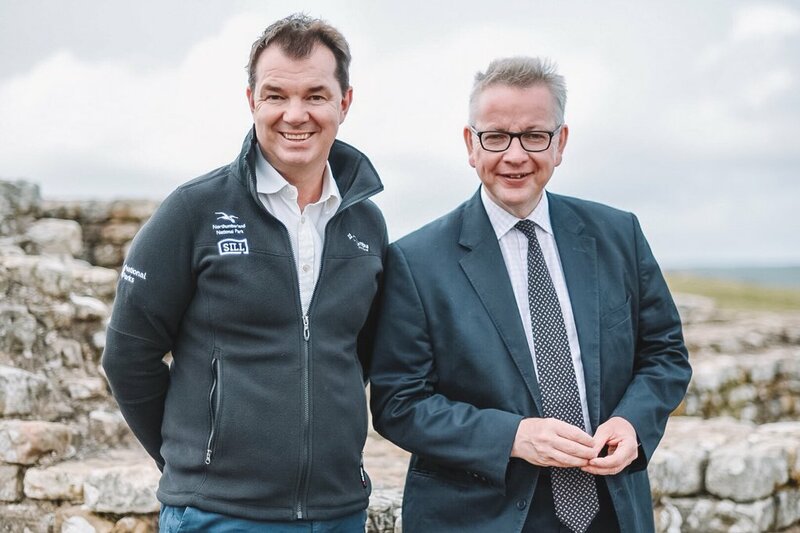 Environment Secretary Michael Gove has taken the decision to reject an application by the Lynx Trust to release Lynx to Kielder Forest. I am delighted with the news. 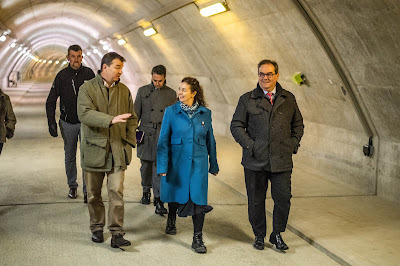 (https://www.gov.uk/government/publications/lynx-reintroduction-in-kielder-forest) During the consultation period I held discussions with the many local farmers and residents, as well as the National Farmers Union. I did not speak to any farmer in favour of the proposal. I also conducted multiple surveys with hundreds of local residents, with the overwhelming majority clearly opposed. Lynx are four foot long, two foot high wild. Releasing them in our communities would have been completely inappropriate. Michael Gove, Secretary of State for Environment, Food and Rural Affairs visited Northumberland earlier this year, and I took him to the uplands and to meet with several local farmers and rural Northumberland residents. I am delighted he has taken this decision. The simple point is that the Lynx UK Trust did not make the case. I was delighted to recently meet with the team who run the Kielder Dam, as well as the Northumbrian Water management to find out more about what goes on, and how the Dam supports our local area. Kielder Reservoir holds 200 billion litres of water, making it the largest artificial reservoir in the UK! 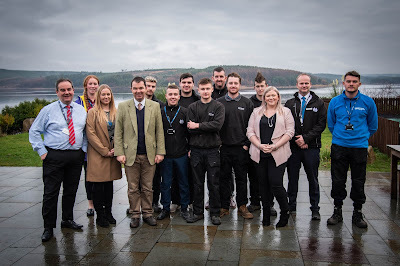 I later sat down with their Young Peoples Network in the Boat Inn at Kielder Waterside to discuss local employment. There are a wide variety of opportunities on offer, whether as rangers, supporting local tourism or in many other parts of the business. 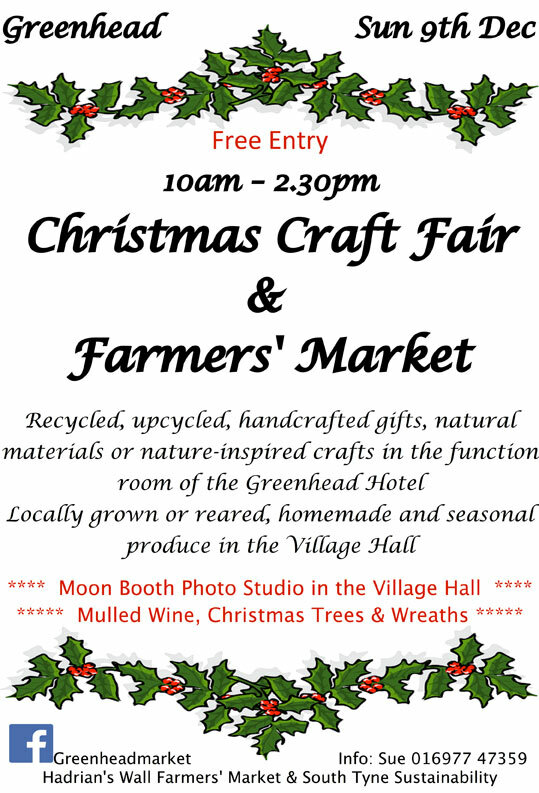 Use them or lose them - supporting our local small businesses! Today is Small Business Saturday. 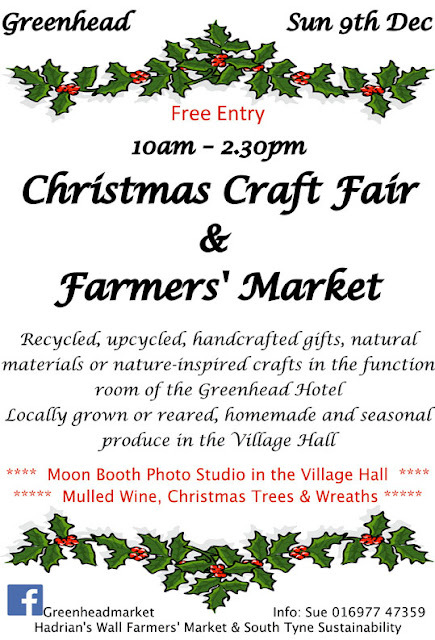 It's an opportunity to celebrate our fantastic small businesses across Tynedale and Ponteland. Over the last few weeks, I have been presenting awards to small businesses all over our local area that have been highly commended by their customers. From Carriages Tea Room in Bellingham to Ridley's Fish and Game in Acomb, small businesses are the backbone of our local community. But if you don't use them, we'll lose them. Cutting business rates for small retailers by a third for 90% of all shops, pubs and restaurants up to £8,000. Investing £675 million in a Future High Streets Fund and a new High Streets Taskforce to support councils to transform our high streets. Keeping 3 million small businesses out of VAT altogether. Tackling delays in payments to small businesses to ensure they get paid on time. Backing an additional 10,000 entrepreneurs through Start Up Loans to start their own business. Make sure you shop local and support our small businesses! Last week I visited four schools as part of Democracy Day. I was able to conduct a detailed question and answer sessions with pupils in Hexham Middle School, Bellingham First, and Bellingham Middle and to have a quick chat in West Woodburn First School. My many thanks to the teachers who invited and hosted me, and to the fantastic questions and discussions of democracy that took place. Parliament Week and Democracy Day discussions are always a highlight in my annual calendar. My favourite ‘left field’ question after all our discussions of the job, what Parliament is like, and why voting matters came from Connor in Bellingham. Do you agree with pineapple on a pizza? The answer is of course - No. My thanks to Mr Freeman-Myers of Hexham Middle School and Mr Bewick of Bellingham First School for organising the events at their schools.